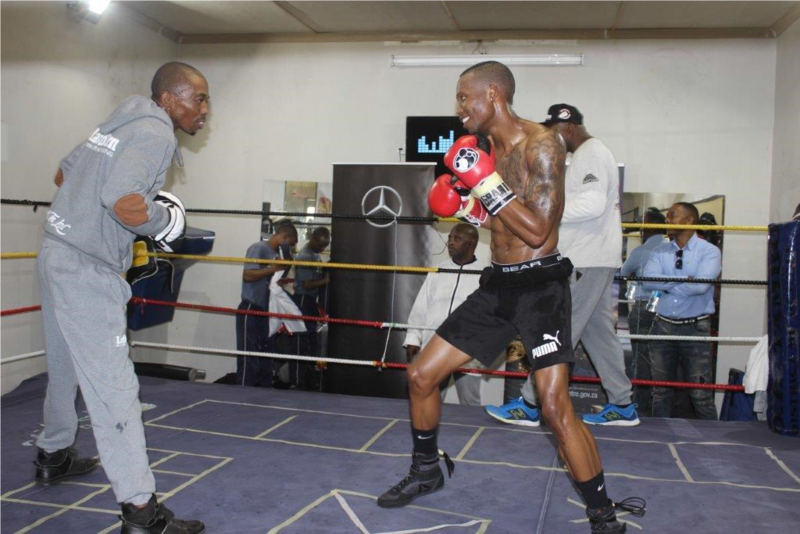 World Boxing Champion Zolani Tete has stepped up preparations for his upcoming fight against Russian Mikhail Aloyan scheduled for October 13. The fight in Russia will be part of the first leg for the World Boxing Super Series (WBSS). This week Tete went to the High Performance Centre (HPC) in Port Elizabeth where he underwent a series of tests to gauge his fitness level. A fitness freak, Tete passed all the tests with flying colours underlining his readiness for the fight which will involve his WBO title.